The purpose of the Learning Outside the Classroom Quality Badge is to help schools identify good quality and safe provision, and to reduce red tape when planning educational visits. It incorporates existing safety standards for all types of activity and combines learning and safety into one easily recognisable accreditation for all organisations providing learning outside the classroom experiences. WHICH ACTIVITIES FALL INTO OUR SECTOR? Since 2008, the School Travel Forum has managed both member and non-member applications for the awarding of the LOtC Quality Badge.  STF standards have been adopted as the benchmark for all companies operating Study, Sports and Cultural Tours by the Council for Learning Outside the Classroom's Quality Badge award. All companies holding or applying for an award are audited by independent experts each year to ensure they are complying with the STF’s safety management systems, financial protection requirements and fair trading policies. These standards are informed by experts and stakeholders and represent current good practice, upheld by qualified external auditors. 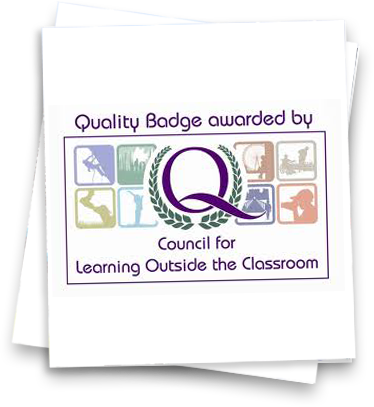 The LOtC Quality Badge provides schools with an easy and highly effective means of exercising due diligence in this area. Routes - LOtC Quality Badge for more information on whether you should follow Route 1 or 2. For more information on LOtC Quality Badges go to www.lotcqualitybadge.org.uk.